Proceed for a sightseeing City tour, Visit the Fisheries Museum, anthropological museum, carbyn s cove beach, water Sports complex, &cellular jail Move out for Cellular Jail and in the evening witness Light and Sound Show at Cellular Jail - the heroic saga of the Indian freedom struggle is brought alive in the show. 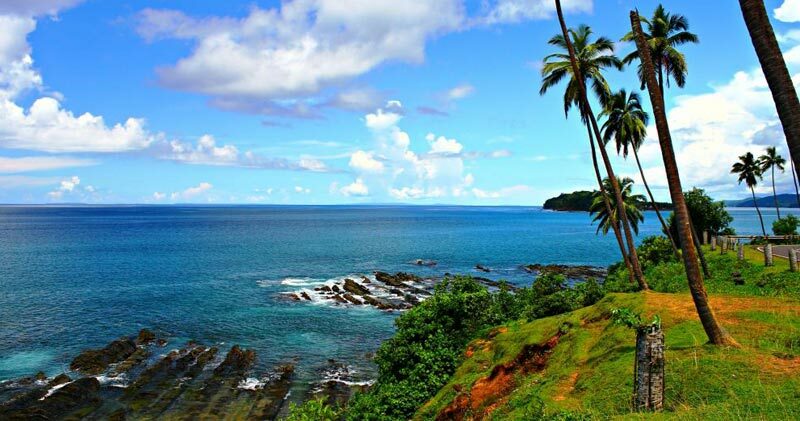 It is also called The Gate Way to Port Blair. 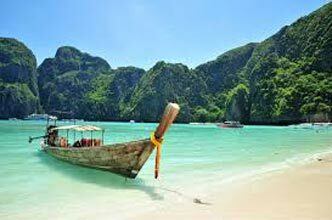 Go on for full day excursion to see coral reefs, exotic varieties of beautiful ornamental fish and other marine life North Bay is the foremost snorkeling point of Andaman. Apart from snorkeling and glass bottom boat ride, scuba diving, underwater sea walk facility is also available at North Bay. Ross Island is the place from where the British governed A & N islands, prior to Indias Independence). This island is an ideal destination for nature walks amidst sylvan surroundings with deers, peacocks, exotic birds, etc. After visit back to hotel, overnight stay in Hotel. The island is named after a British Army Officer. 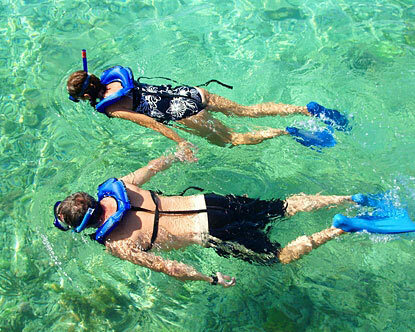 The island offers state-of-the-art facilities for snorkeling and scuba diving. 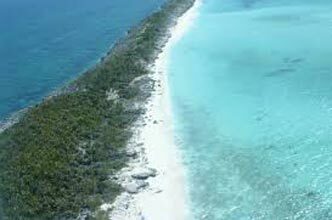 Havelock is famous for its white sand and crystal clear and transparent waters. 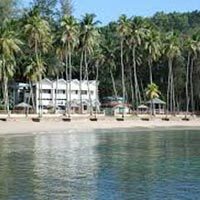 Radha Nagar beach lies on the south coast of Havelock some 12 km from the island ferry pier Radha Nagar is a grade a beach of approaching two kilometers and an average width of 30 to 40 meters. The sand is white coral, very fine in grain. The beach has a gentle gradient of around 1:20 and continues out 100 mtrs. South facing, the beach has excellent exposure and is not subject to shading which would reduce its attraction for sunbathing. The ends of the beach are contained by rocky outcrops which provide some variety to the littoral. The quality of water Radha Nagar beach is exceptionally calm and clear. There is very little wave action and consequently almost no turbity in the water even along the surf line. After breakfast checkout from hotel and return to Port Blair. 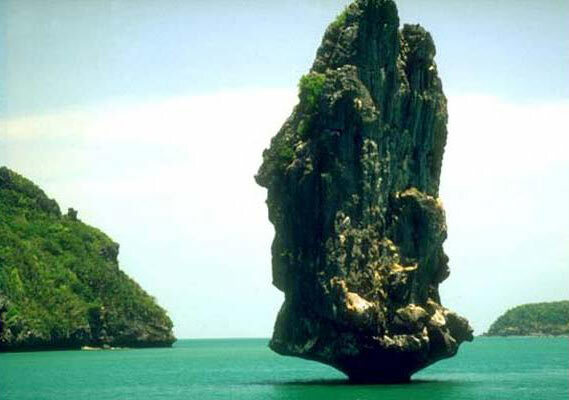 This is the southernmost tip of south Andaman. The lush green mangroves, forest cover with numerous chirping birds and the sylvan sands and Munda pahar beaches make it an ideal picnic site. Submerged corals and the breath- talking sunset.